Origami Owl® Grows More Than 200%! Sure, there are loads of reasons why Origami Owl is creating buzz—fabulous customizable jewelry, motivated Independent Designers, inspiring mission statement—but here’s one more: Origami Owl is also the fastest growing Home Party Business! 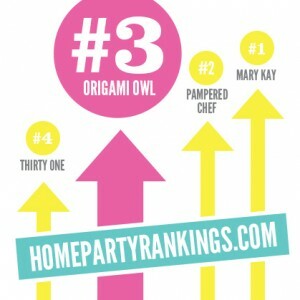 According to HomePartyRankings.com, Origami Owl has grown more than 200% in the past 6 months alone! Overall, Origami Owl is ranked #3 behind established brands like Mary Kay Cosmetics and Pampered Chef. Plus, the company even achieved a new high in April with a 62% gain over last month’s ranking. Wow! 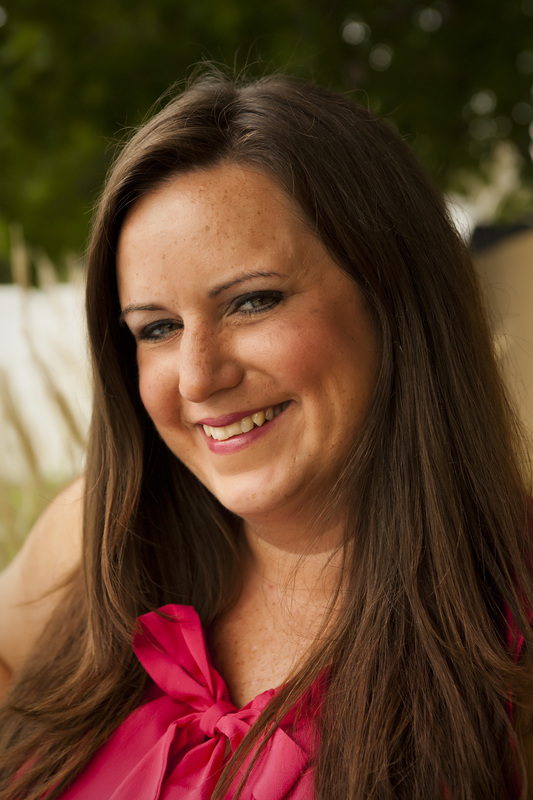 Want to know first-hand why Origami Owl is so great? Contact me for information about how you can host a Jewelry Bar® or become an Independent Designer. After much anticipation the Spring/Summer 2013 Origami Owl collection is now available! Many new charms have been added in addition to new TAGGED items, chains, plates and…..
We now have Black Lockets with Crystals, Chocolate Lockets with Crystals (which will be super cute paired with aqua stones) and Mini Lockets! I have so many customers that are always interested in mini lockets for their little ones and these are perfect. 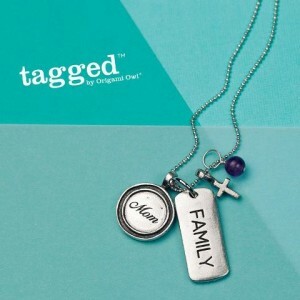 I think they will make the perfect gift for any occassion. Shop Online NOW! Visit www.katiedevito.origamiowl.com for more information. Mom is the heart of the family. Show your appreciation for all she is by accenting your TAGGED creation with reminders of her loved ones.